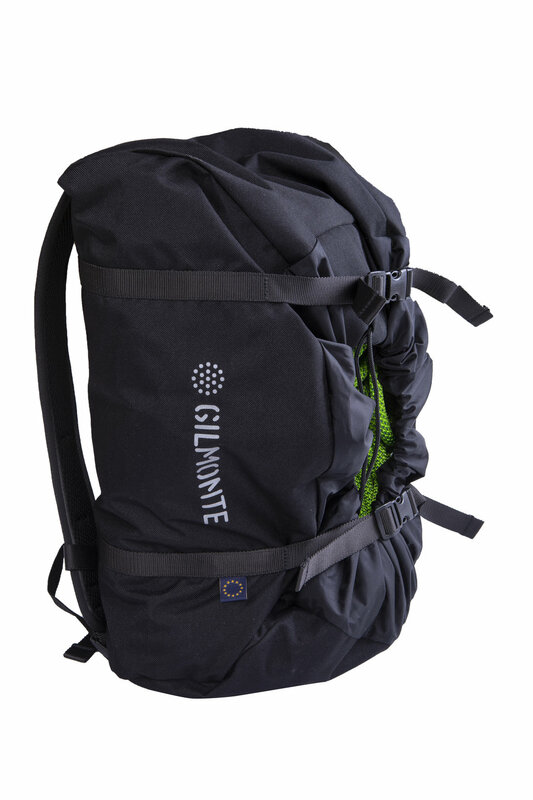 Gilmonte rope bag is suitable for a rope transport and protection. The sloops for rope tying are distiguished by colours. The bag inclused also a detachable mat. 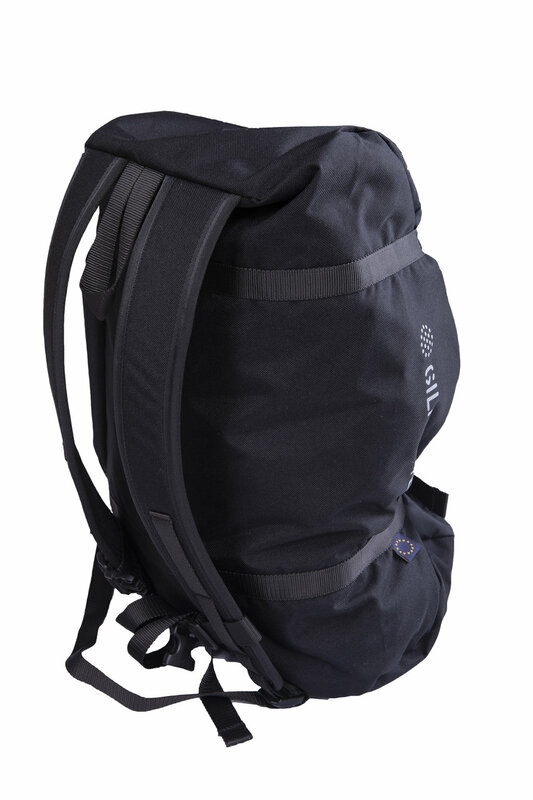 The padded adjustable shoulder straps provide comfortable carriage of the bag.